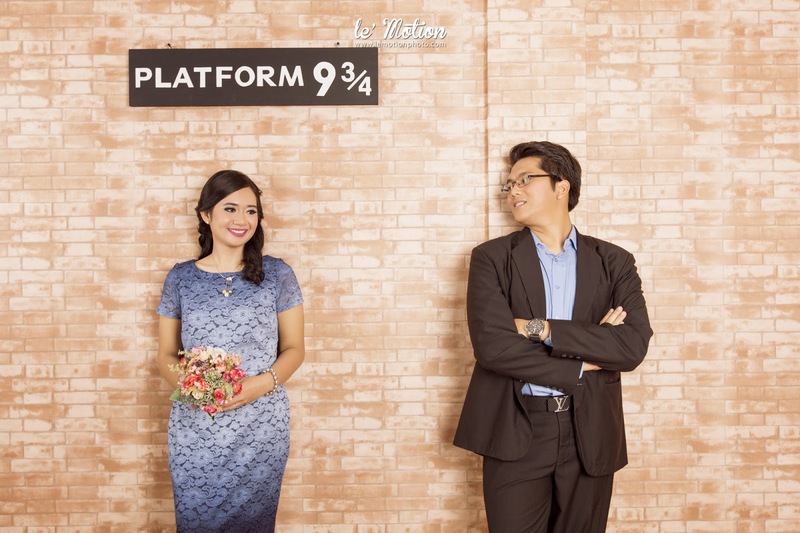 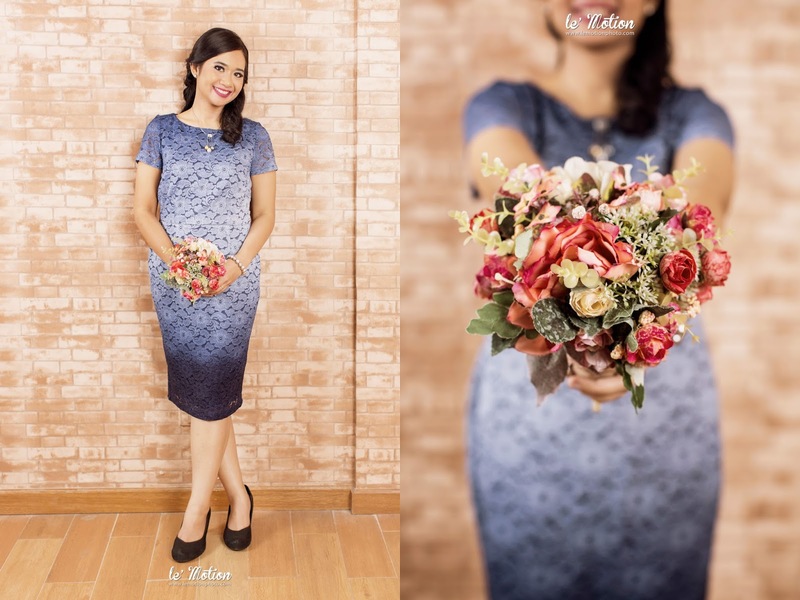 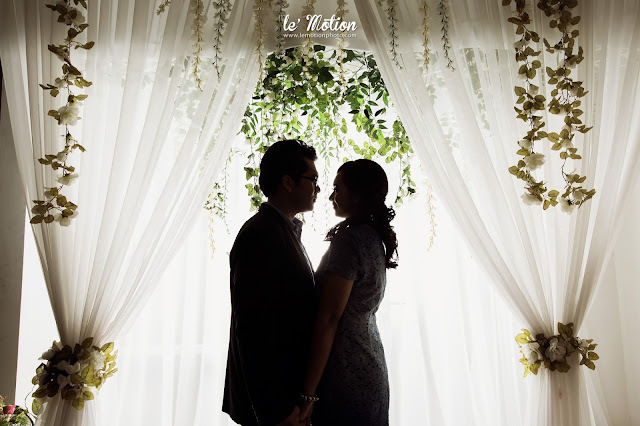 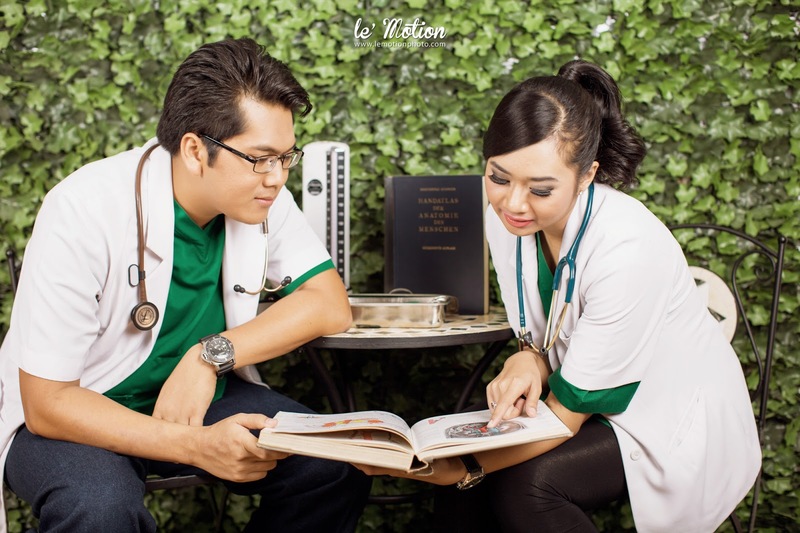 Now we would like to share a few pictures from the prewedding photo shoots of Ira and Ikhlas. 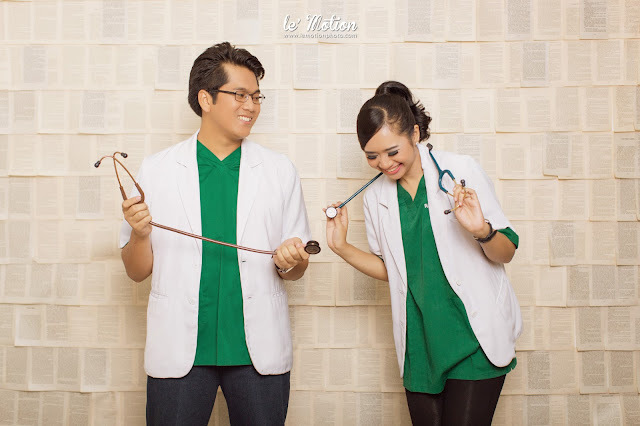 They decided to use some of doctor theme because of their profession as a doctor. 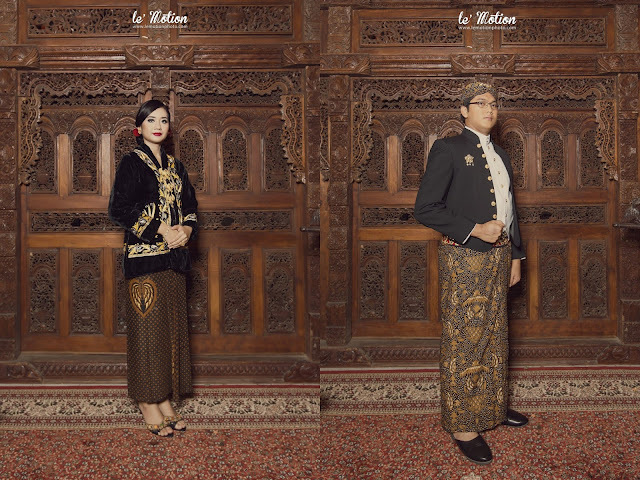 And some of Javanese traditional theme to give a quite traditional touches. 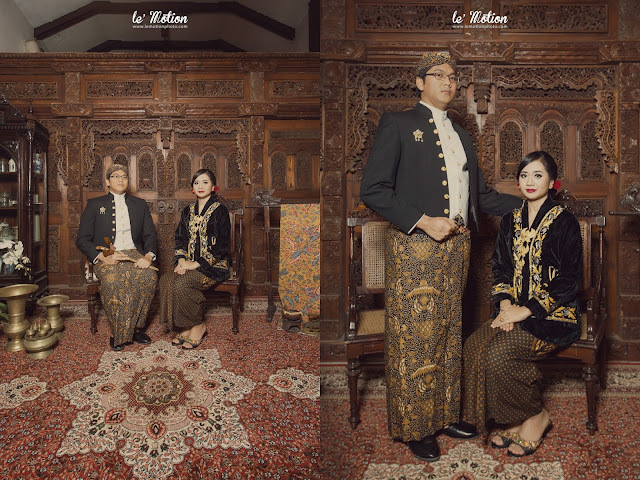 They looks really pretty and classic with that Javanese costume. 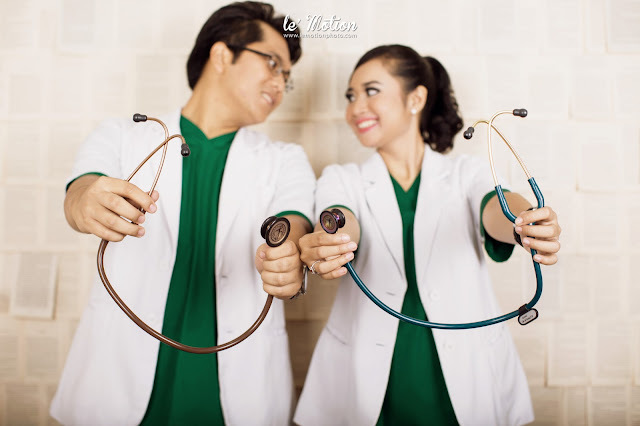 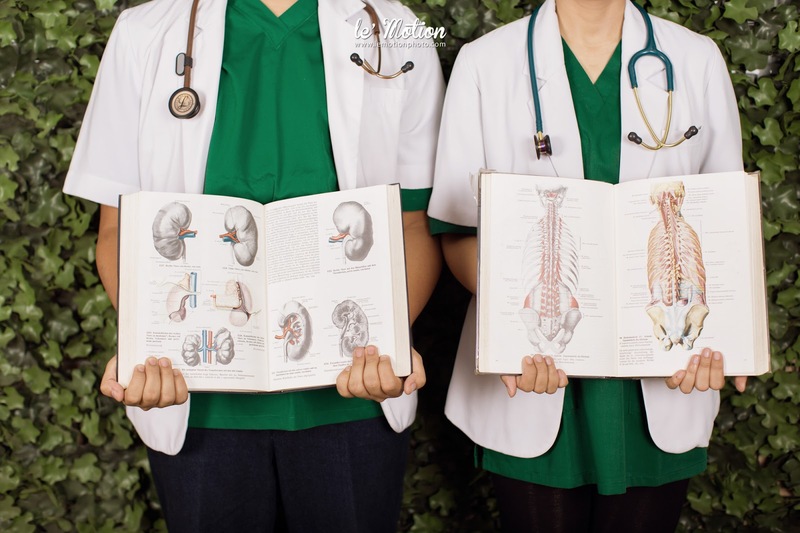 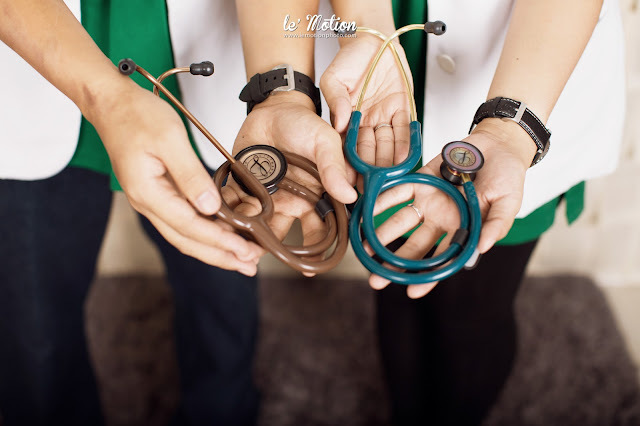 Even though they are really busy with their profession as a doctor, they are still keep the romance even they have to work all day. 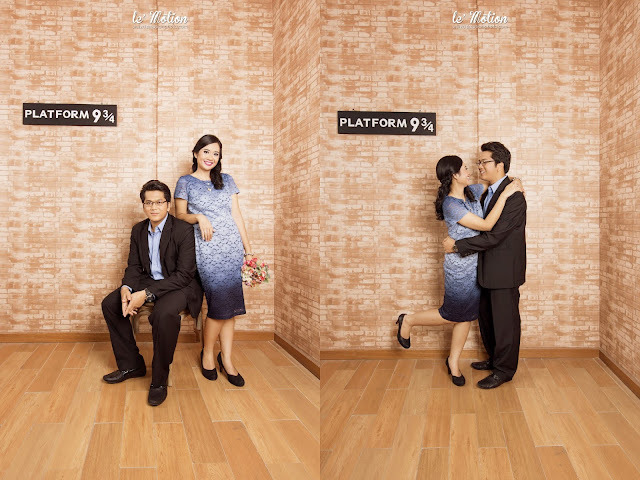 And absolutely they are really had fun while did the photo shoot with us.